AFCAT Salary and Job Profile – Your guide to know about the pay and job profile in IAF AFCAT. With the AFCAT 2019 notification out, have a look at the job details and pay scale for Indian Airforce. AFCAT 2019 notification is out. Candidates who are zealous about serving the Indian Airforce must start applying for this opportunity. AFCAT online applications will continue from 1st December to 30th December. The AFCAT 1 exam dates are 16th and 17th February 2019. If you are a graduate, Indian Air Force has an exciting career opportunity for you. You can join the Indian Air force to jump-start a secure future for you and your family. However, IAF focuses solely on the prospects for graduates. 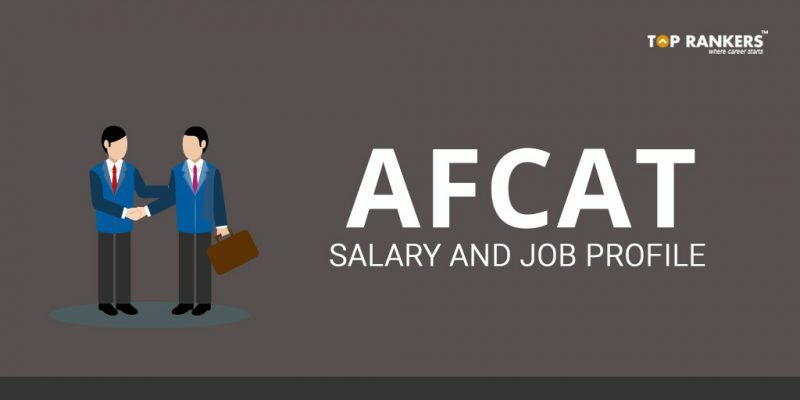 AFCAT Salary and job profiles are explained step by step in this article. The career opportunities available with Indian Air Force include both technical and non technical branches. As an officer in the Indian Air Force , your strategies, lead and manage. Trained in diversified fields and environments you are ready for all the challenges that the fast-paced life in the Air Force has in store for you. Be it flying the most advanced combat aircraft or providing technical support, your mission is to always give your best. While you will have to give your best, The Indian Air Force will give back through eye-catching salaries and perks. Even before you are commissioned as an officer in the Indian Air Force, a stipend of Rs. 56,200 will be paid once you are in the final year of training. 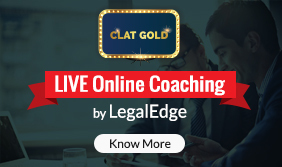 As an employee of the air force, you are entitled to several benefits like insurance and numerous other benefits. It will be a fun-filled life with a lot of responsibilities. Stay tuned for more updates on AFCAT Salary and Job Profile!